ChristLife equips Catholics for the essential work of evangelization. ChristLife is recommended by Archbishop William E. Lori, Ralph Martin, and more. ChristLife has been featured in the National Catholic Register, EWTN, and more. A seven-week experience that invites guests to hear the Good News and personally encounter Jesus Christ. A seven-week journey that explores and encourages Catholic discipleship. A seven-week mission that trains Catholics to share Jesus Christ with others and invite them to be part of the Church. The ChristLife National Training Conference will be held June 26-28, 2019. Save the date! Interested in hosting a Diocesan Training Conference? Connect with parish and ministry leaders who are using the ChristLife series. Find a parish running the ChristLife series near you. Contact us with any questions or comments. The ChristLife National Conference is June 26-28, 2019. Register today! 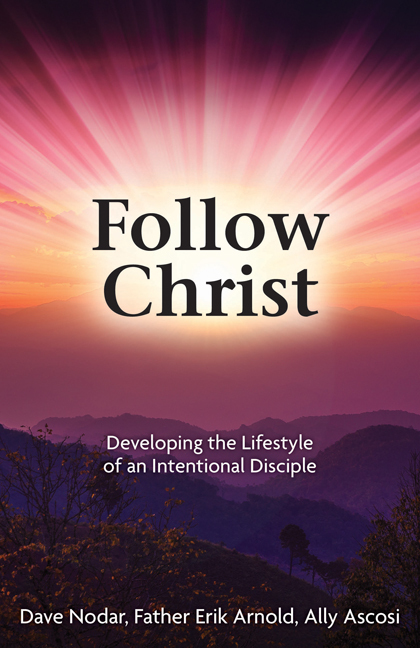 Follow Christ puts the lessons of the "Following Christ" course into an engaging book for you to read and share with others. 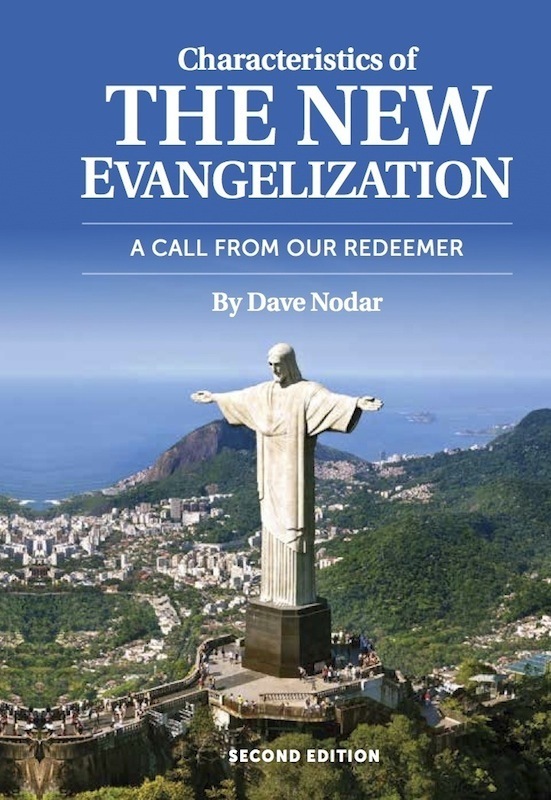 With conviction and clarity, Dave Nodar gives an easy-to-understand explanation of the new evangelization in the 2nd edition of this short booklet. 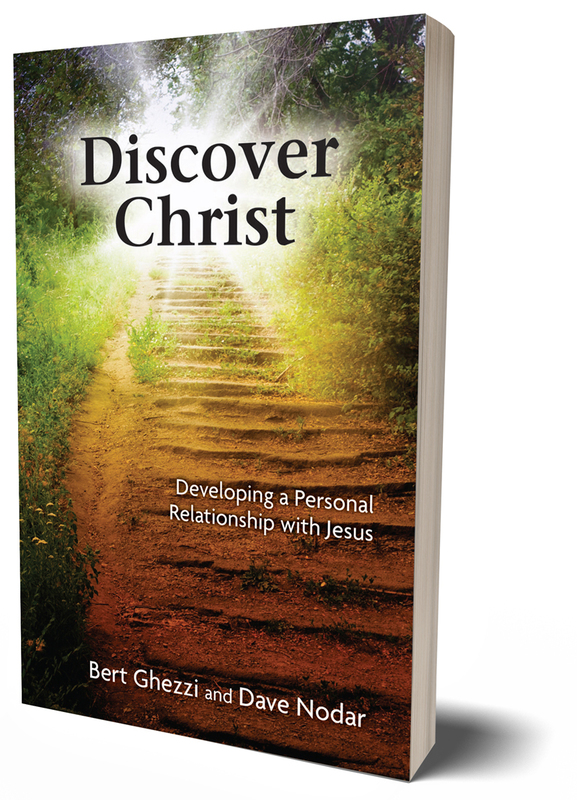 Based on the “Discovering Christ” course, Discover Christ confronts the crucial question of life's meaning and presents Jesus Christ as the answer. 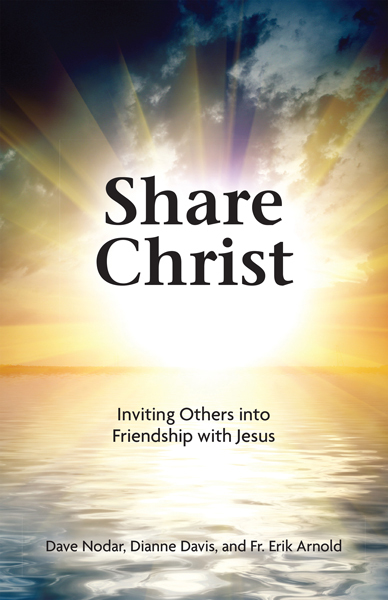 All of us can learn to share Christ! ©2019 ChristLife. All rights reserved. Site by Piccirilli Dorsey, Inc.